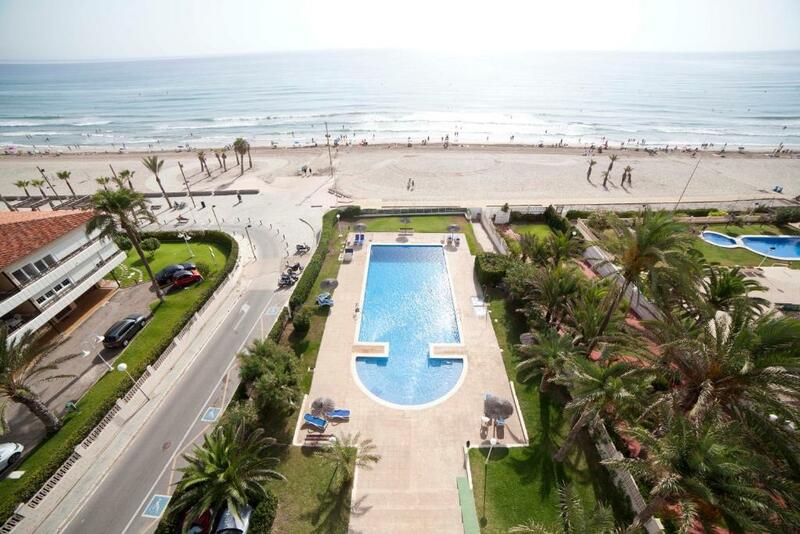 Lock in a great price for Apartamentos Kasa25 Playa Calida – rated 8.1 by recent guests! 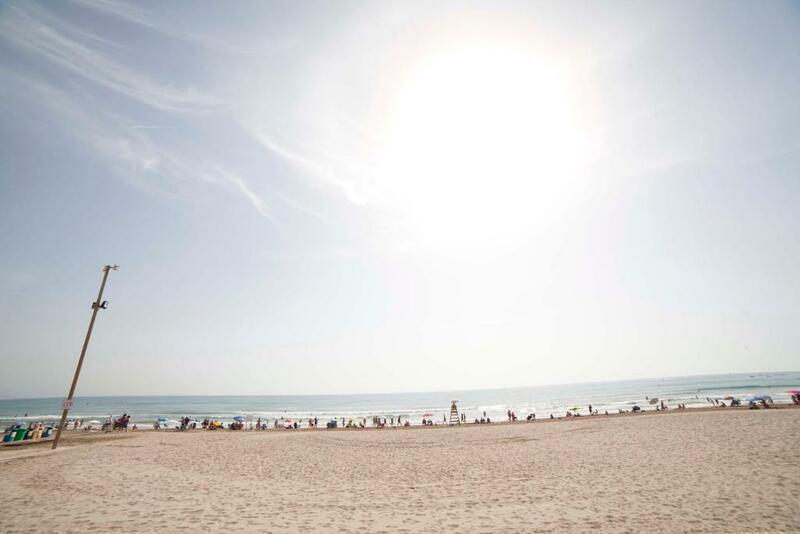 Featuring sea views, Apartamentos Kasa25 Playa Calida is located in Alicante, 5 miles from Provincial Archaeology Museum of Alicante. Guests have a private terrace. 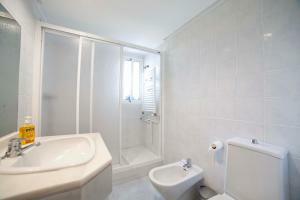 The provided apartment features 3 bedrooms, a living room, a kitchen, a dining area and 1 bathroom with a hair dryer. A TV is provided. Town Hall Square is 5 miles from Apartamentos Kasa25 Playa Calida. The nearest airport is Alicante Airport, 16 miles from the property. 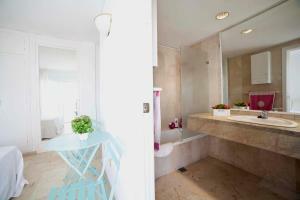 When would you like to stay at Apartamentos Kasa25 Playa Calida? This apartment has a electric kettle, washing machine and balcony. 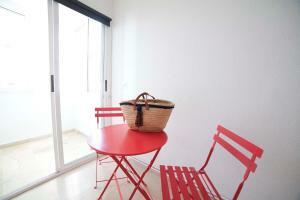 House Rules Apartamentos Kasa25 Playa Calida takes special requests – add in the next step! 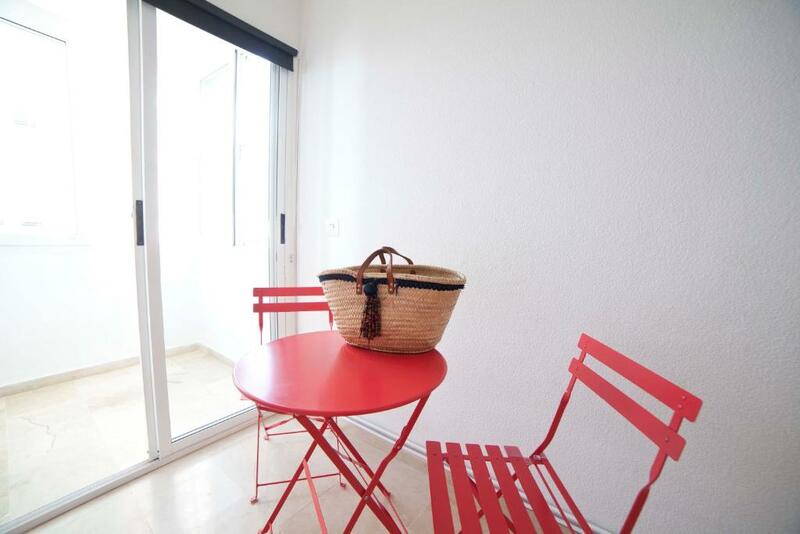 Apartamentos Kasa25 Playa Calida accepts these cards and reserves the right to temporarily hold an amount prior to arrival. 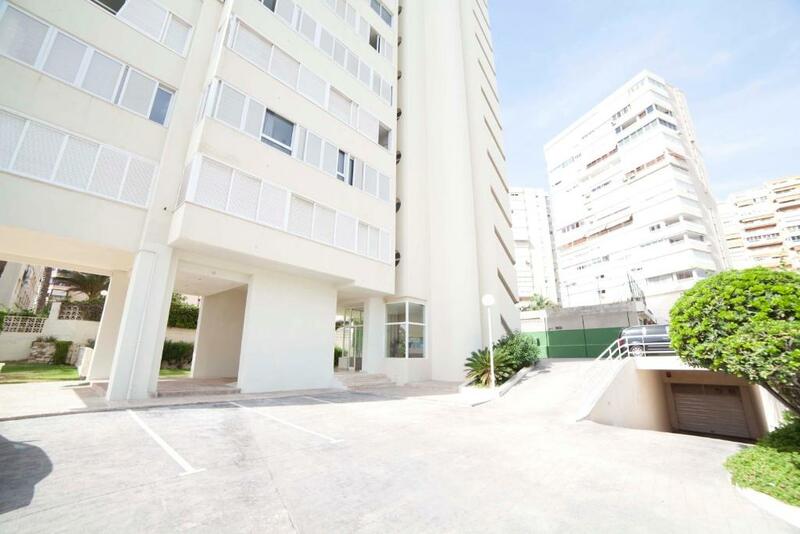 Please inform Apartamentos Kasa25 Playa Calida of your expected arrival time in advance. You can use the Special Requests box when booking, or contact the property directly using the contact details in your confirmation. No aircondition!! So you should not advertise with it. Not possible to get in contact by phone or mail. Cockroachtraps all over the apartment. The heat ruined our stay and made some of us sick. I will make further rewievs on tripadviser, Facebook and other travelsites. We had to collect the keys at the office in the city center. That wasn't told before we came. So we had to drive all the way back to the city center to collect the keys at almost midnight. Although the building didn't seemed to be fully finished, the appartment itself was great. 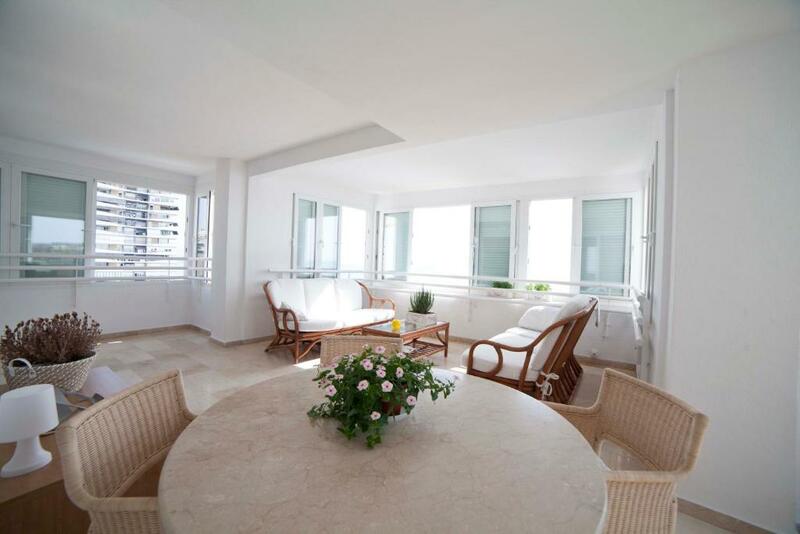 It's a large and clean appartment with a stunning view on the beach. 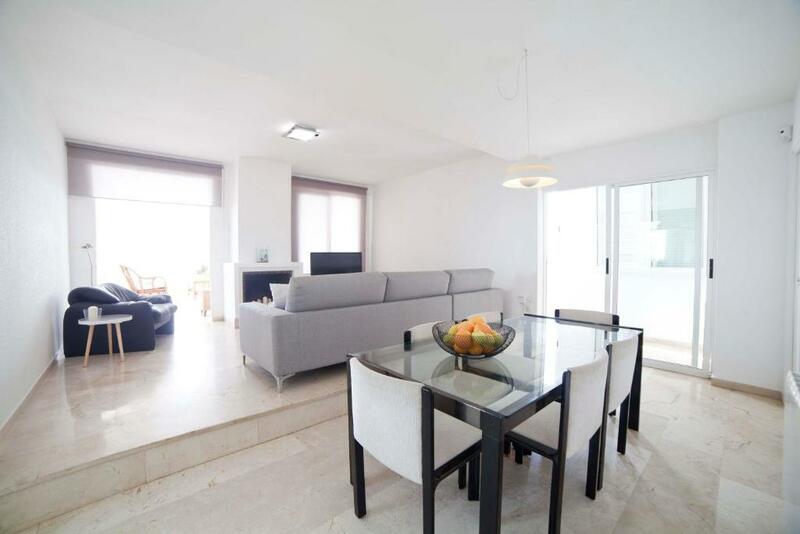 The location is quiet but nice and the city center of Alicante is reachable within 20 mins.